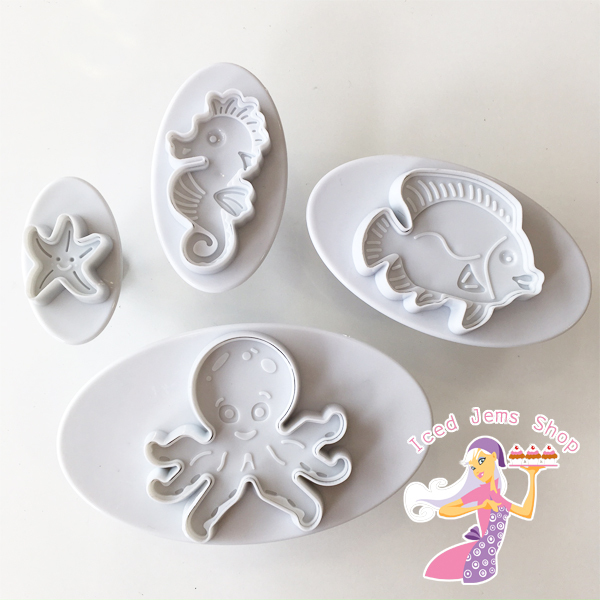 Easy to use, simply roll our your sugar paste then press the cutters in – creating 10 square shapes with each cutter at a time! You can mix and match colour to create wonderful patterns and effect. 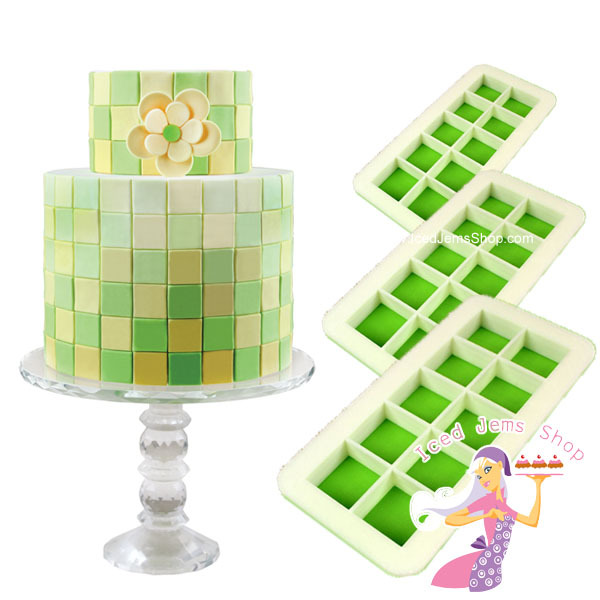 Size: Large Cutters makes 3.2cm Squares, Medium Cutter makes 2.5cm Squares, Small cutter makes 1.9cm Squares. 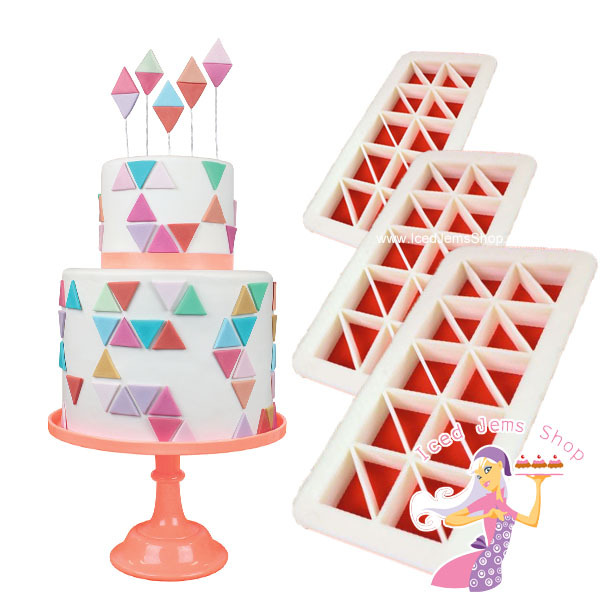 Easy to use, simply roll our your sugar paste then press the cutters in – creating 16 triangle shapes with each cutter at a time! 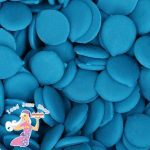 You can mix and match colour to create wonderful patterns and effect. 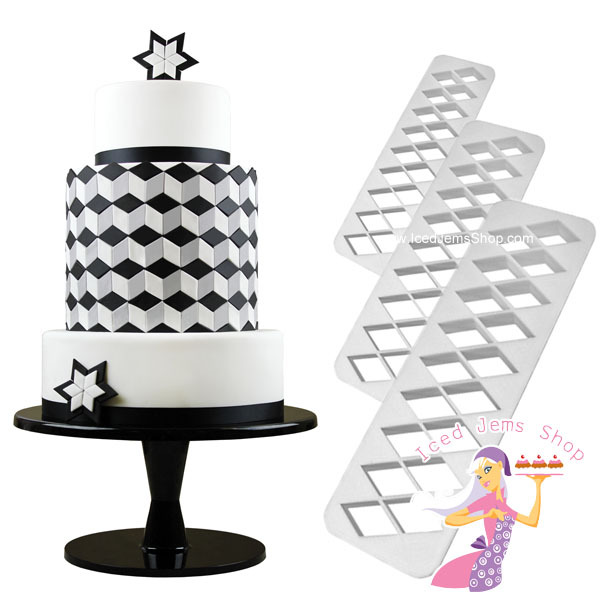 Would also be great for cutting bunting shapes for round a cake. Size: Large Cutters makes 3.2cm Triangles, Medium Cutter makes 2.5cm Triangles, Small cutter makes 1.9cm Triangles. 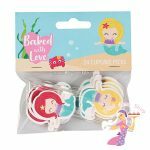 Easy to use, simply roll our your sugar paste then press the cutters in – creating 18 diamond shapes with each cutter at a time! You can mix and match colour to create wonderful patterns and effect. 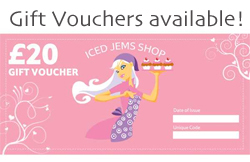 Size: Large Cutters makes 3.2cm Diamonds, Medium Cutter makes 2.5cm Diamonds, Small cutter makes 1.9cm Diamonds. 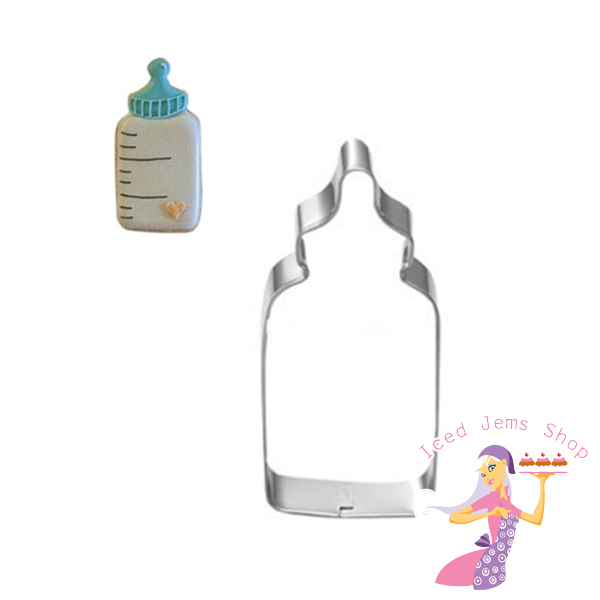 A Stainless Steel Baby Bottle Shaped Cookie Cutter, this cutter would be perfect for Sugar Cookies, or cutting out fondant decorations for cakes. 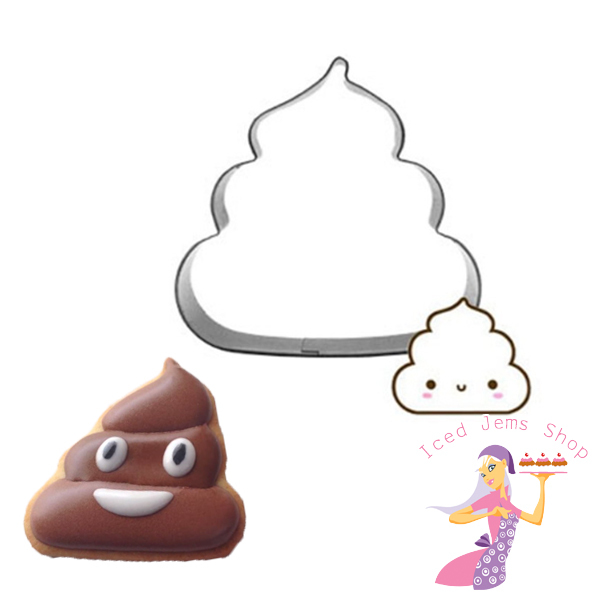 A Stainless Steel Poo Shaped Cookie Cutter in the style of an emoji poo, this cutter would be perfect for Cupcake Sugar Cookies, or cutting out fondant decorations for cakes. 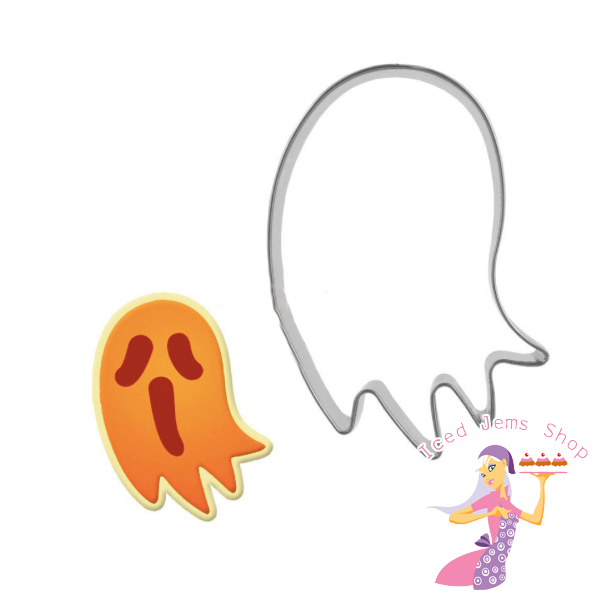 A Metal Floating Ghost Shaped Cookie Cutter, this cutter would be perfect for Cookies, Cookie Pops, or cutting out fondant decorations for cakes. 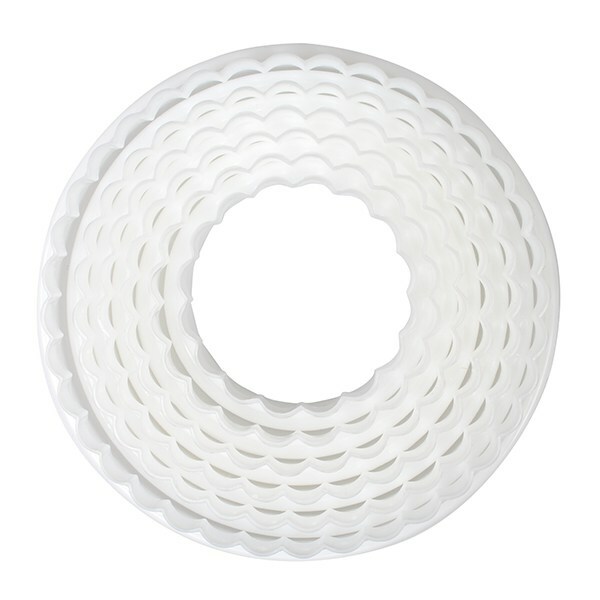 It would even be perfect for a Pacman style ghost. 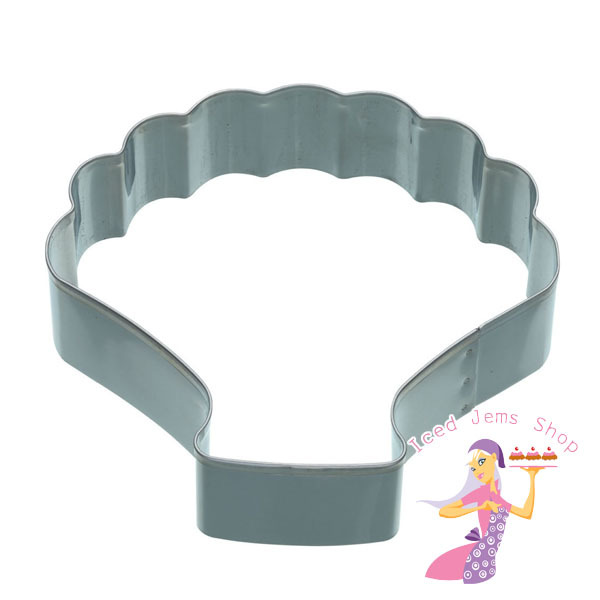 A set of 6 Double Ended Round Shaped Plastic Cookies Cutters, one end of each cutter has a flat edge, whilst the other end has a frilled pattern. 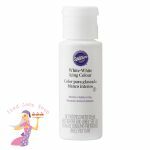 Perfect for making domed and flat cupcake toppers. A Metal Pineapple Shaped Cookie Cutter, this cutter would be perfect for Cupcake Sugar Cookies, or cutting out fondant decorations for cakes. 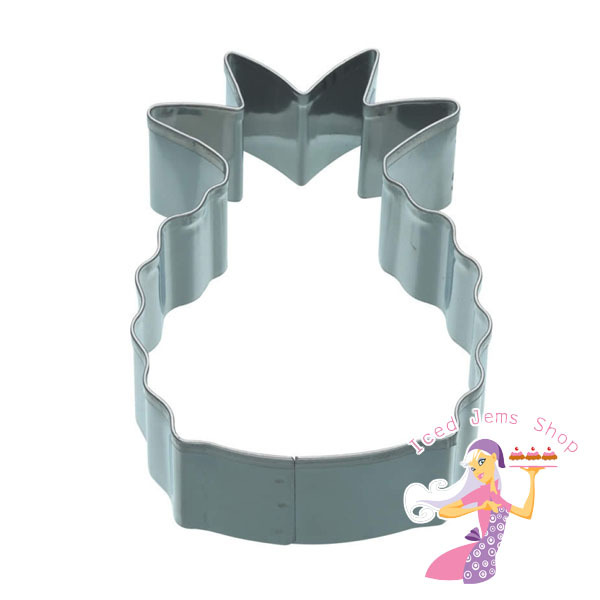 A Metal Shell Shaped Cookie Cutter, this cutter would be perfect for Cupcake Sugar Cookies, or cutting out fondant decorations for cakes.